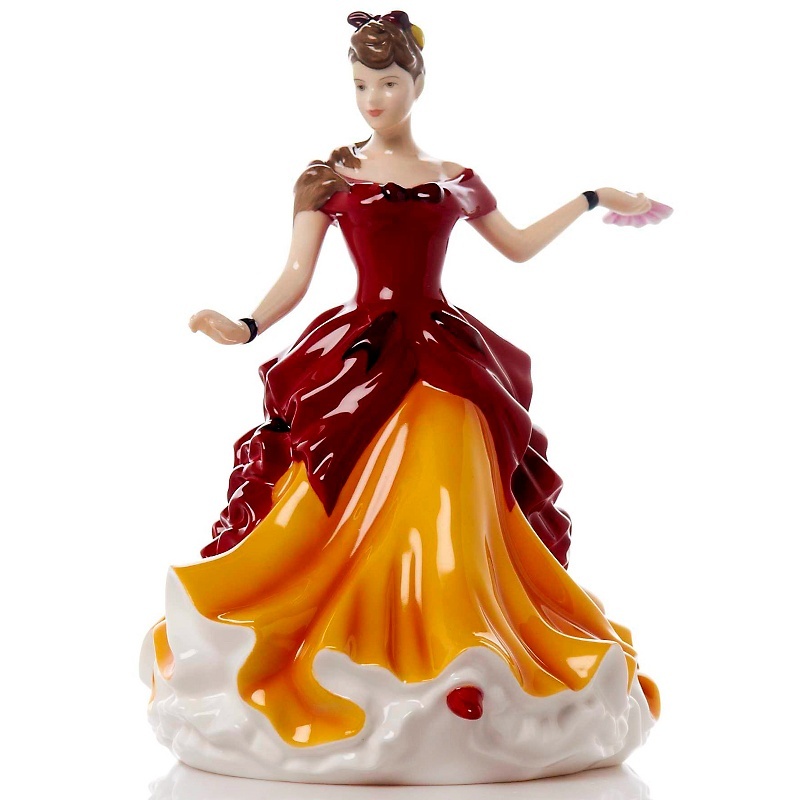 Royal Doulton Was founded in 1815 as a began as a partnership between John Doulton, Martha Jones, and John Watts. The factory was factory in Vauxhall Walk, Lambeth, London. When it was founded it was known simply as Doulton Potteries. It wasn’t until 1901 when King Edward VII sold the factory the Royal Warrant, allowing the business to adopt new markings and a new name, Royal Doulton. But for a long time they produced many thing including, dinnerware, gift-ware, cookware, porcelain, glassware, collectables, jewellery, linens, curtains, and lighting. I guess they were trying to find there nich’e. The market for Figurines has seen it’s up’s and down’s, As most things have but there still seems to be interest in fine quality items and recently I noticed on item sold for over $5,000. Royal Doulton is now owned by WWRD Holdings Ltd. This stands for “Wedgwood, Waterford Crystal, Royal Doulton”, they are based in Barlaston near Stoke-on-Trent.